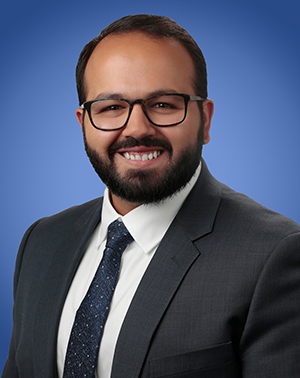 Junaid Halani is an Associate in Lozano Smith’s Sacramento Office. His practice focuses on the facilities and business aspects of public agency law. Mr. Halani is experienced in a variety of legal issues concerning contracts and construction of infrastructure projects. He skilled in drafting and negotiating stakeholder coordination agreements and agreements necessary for contractor procurement. He has also spent time researching and analyzing the impact and interplay of statewide infrastructure project requirements with various funding sources, public agency and special district requirements and obligations. He is familiar with state contracting and federal grant requirements, regulations, and laws. Mr. Halani received his Juris Doctor from the University of California at Davis, King Hall School of Law. He earned a Bachelor of Arts in Global and International Studies from the University of California at Santa Barbara.